In the Chanlder area? Have some spare gold or jewelry to sell? 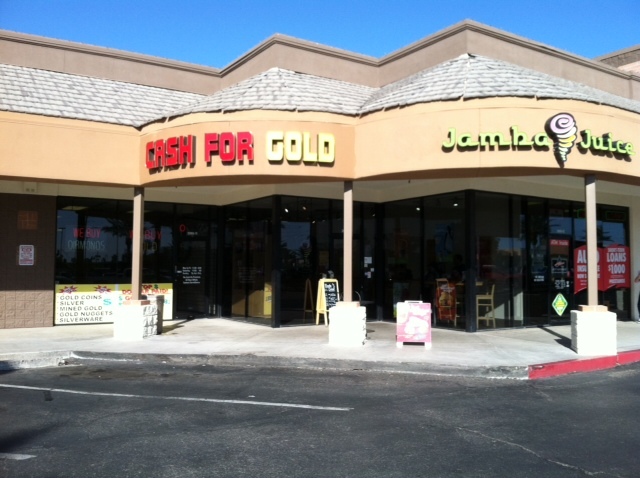 Check out our Chandler location, conveniently located North of Warner on Alma School Rd. Click here for our Chandler Cash for Gold information.